You've made an investment in great sound with your Fishman Loudbox Mini Amp. Protect your amp with this handy, affordable cover. 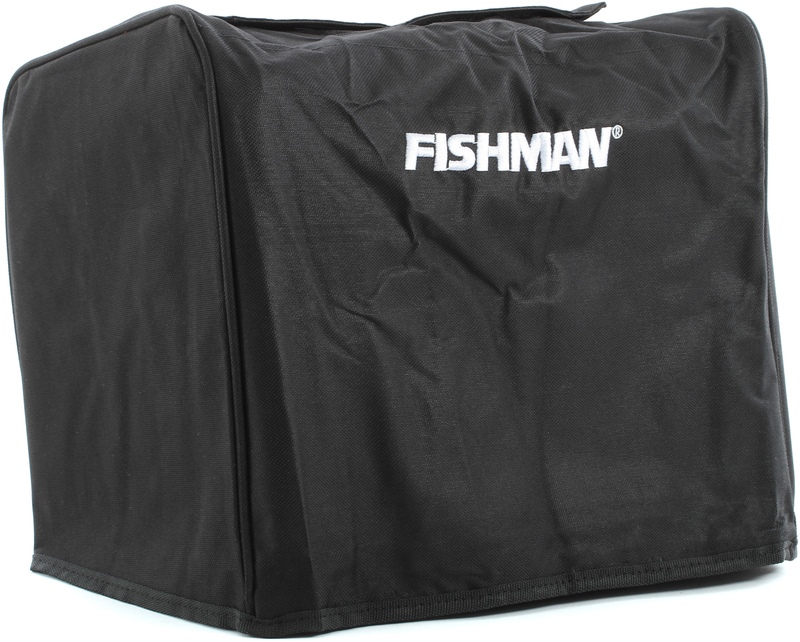 Custom-made to fit your Fishman Loudbox Mini Amp, the Fishman Loudbox Mini Amp Cover cover will keep your amp safe from dust, rain, spills, and keep it looking new for years to come. You'll also look like the pro you are when you arrive at the gig or rehearsal with this smart-looking amp cover. Protect your amp and travel in style, with the Fishman Loudbox Mini Amp Cover. The Fishman Loudbox Mini is a small yet powerful acoustic amp which sounds great with a variety of pickup systems. The perfect amp for those who portability without sacrificing power and functionality.